Here you can learn all about how and what to be feeding your puppy to give them the best start to life and aid their development. Here's our guide to helping you make the best choice for your puppy. 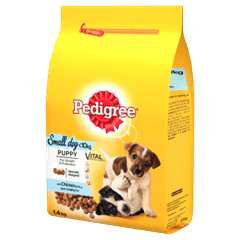 Have you tried our range of specially formulated puppy foods?